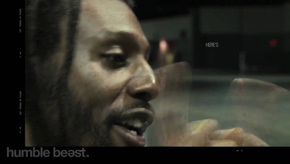 Whatch spoken word artist Propaganda clearly explain the gospel in 5min. This is a GREAT video to share with friends online! 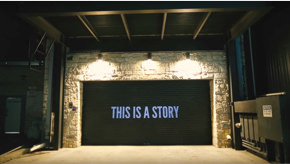 "The Story" spoken word of the gospel story. 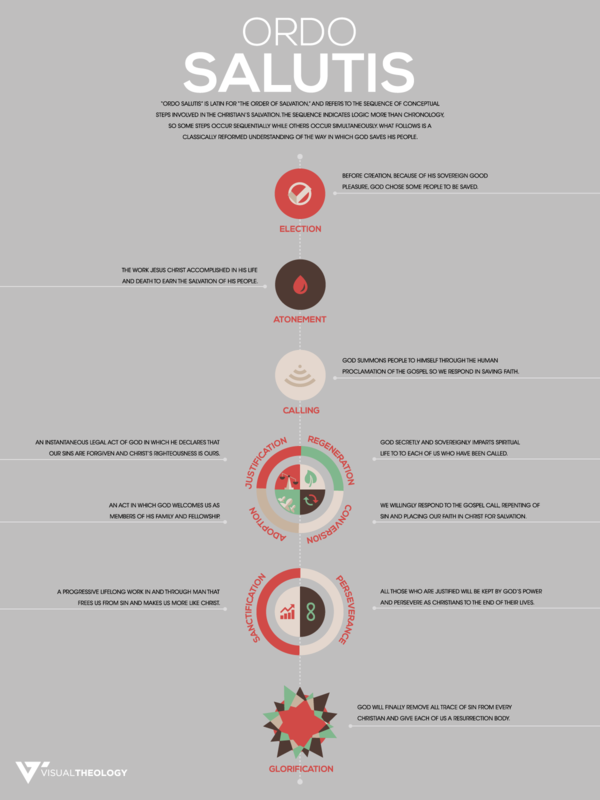 Defining the gospel is simple right? 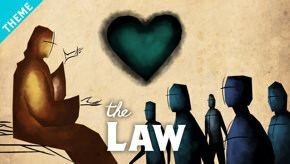 Turns out the gospel has many facets for us to reflect on and live out each and every day. 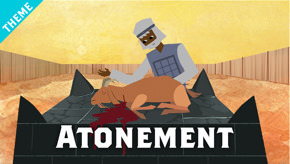 Watch the Gospel Project's great Explaination of Sacrifice and Atonement. 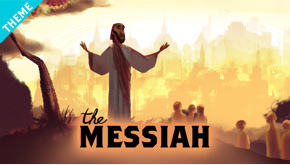 Watch the Gospel Project's video on an Explanation of 'The Messiah'. Listen to David Platt illustrate the exclusivity of the Gospel. 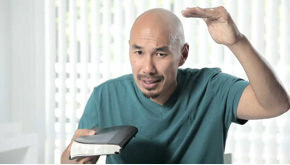 Listen to Francis Chan explain how our culture and even many who call themselves believers are Erasing Hell from their beliefs. Do you know Him or Know of Him? 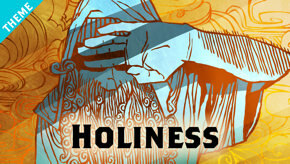 Listen to Matt Chandler describe the significance of having Jesus in our house vs having Jesus as Lord of our house. 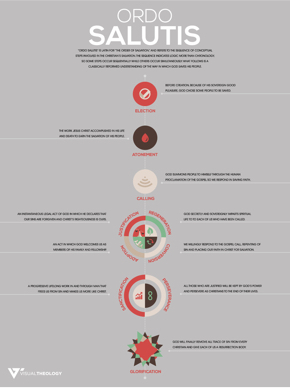 This classic protestant diagram describes the "order of salvation" in a visual timeline. 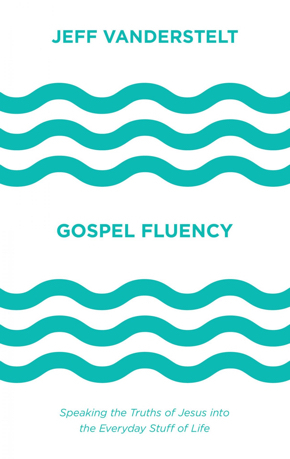 "Gospel Fluency", you'll learn that the gospel is not just a one time doctrine to believe in, but rather a powerful truth that applies and shapes our every day!